An investor group led by private equity firm Permira Advisers LLP has reportedly agreed to buy leading genealogy website Ancestry.com for around $1.6 billion, or $32 a share, according to the Wall Street Journal. Ancestry.com is based in Provo, Utah and enables users to trace their family tree by scouring records increasingly being made available online by governments, councils, and immigration services. As of June 2012, the company provided access to more than 10 billion records, 38 million family trees, and 2 million paying subscribers. The buyout group includes the private equity firm’s co-investors, members of Ancestry.com’s management team, including CEO Tim Sullivan and CFO Howard Hochhauser, and Spectrum Equity, which already owns about 30 percent of Ancestry.com. The sale comes after the company received offers from three private equity firms in August, all of which were rejected on that basis that none of the bidders met the company’s price expectations at the time. 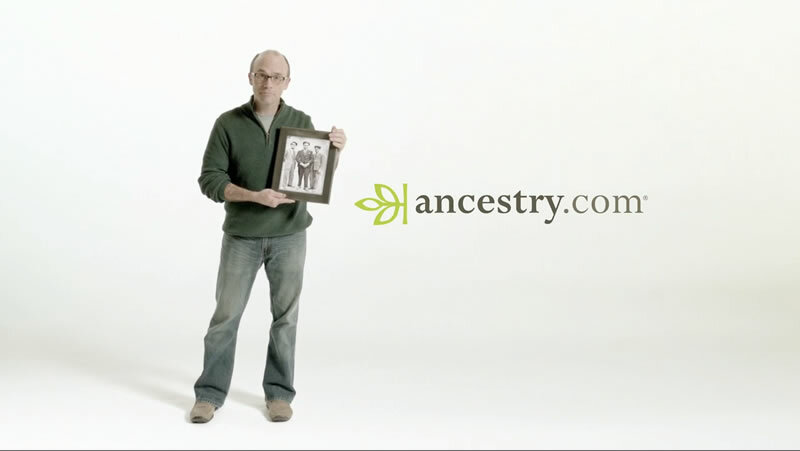 Shares of Ancestry.com closed at $29.18 Friday on the Nasdaq.